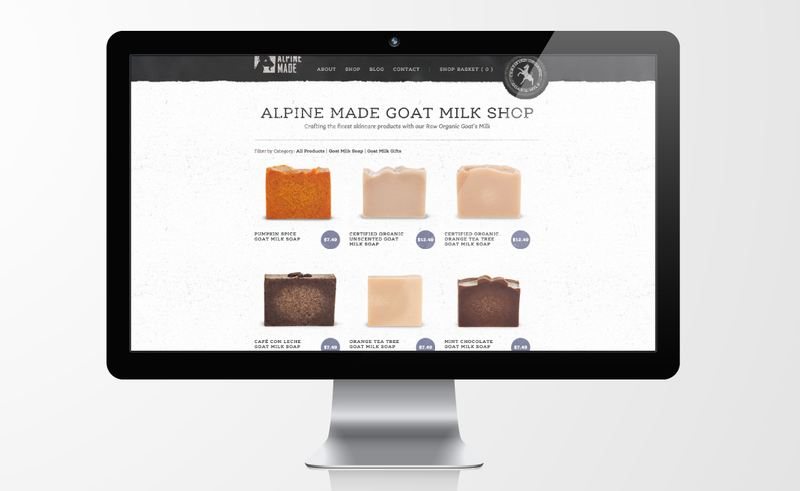 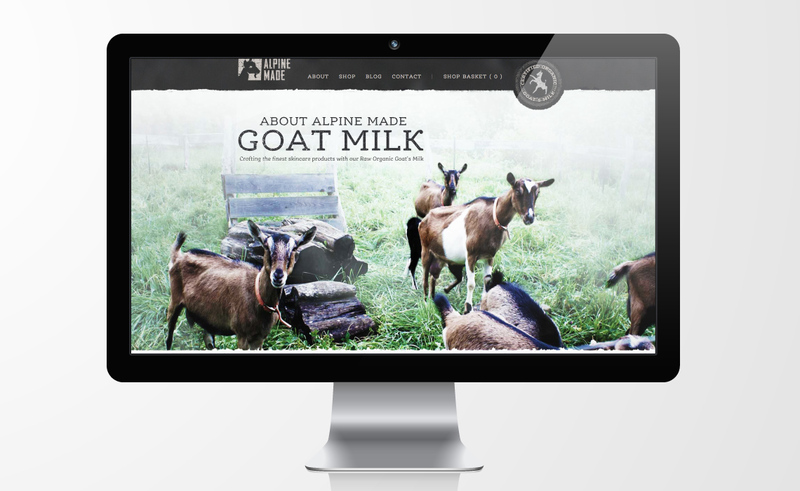 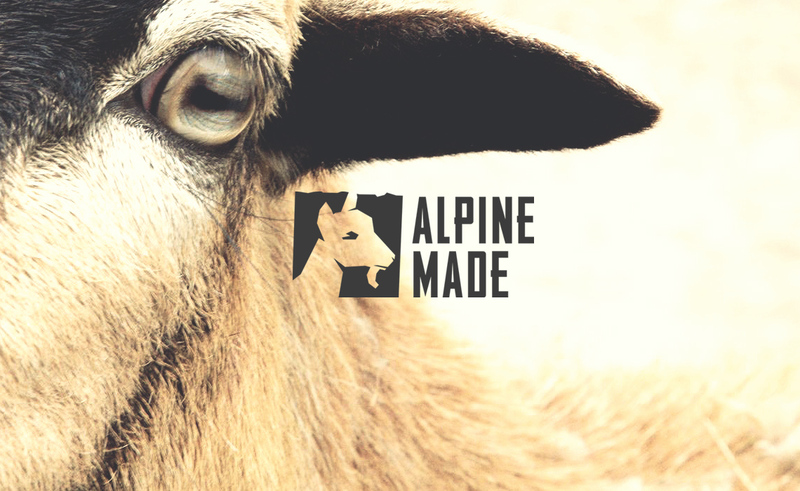 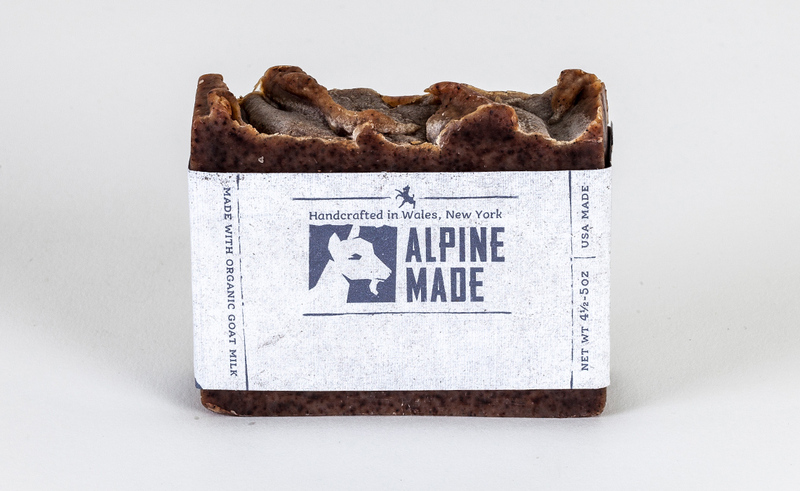 Alpine Made came to Typework Studio originally as Beiter and Sons Farm, an organic farm in Wales, NY that raised organic Alpine goats and chickens. 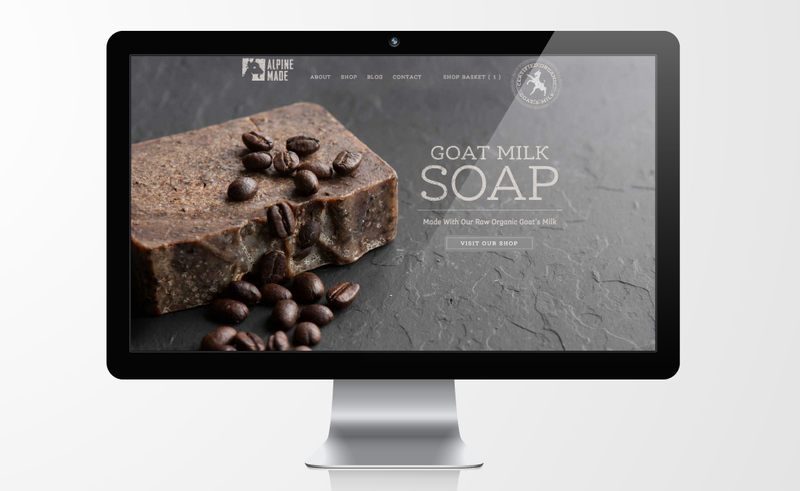 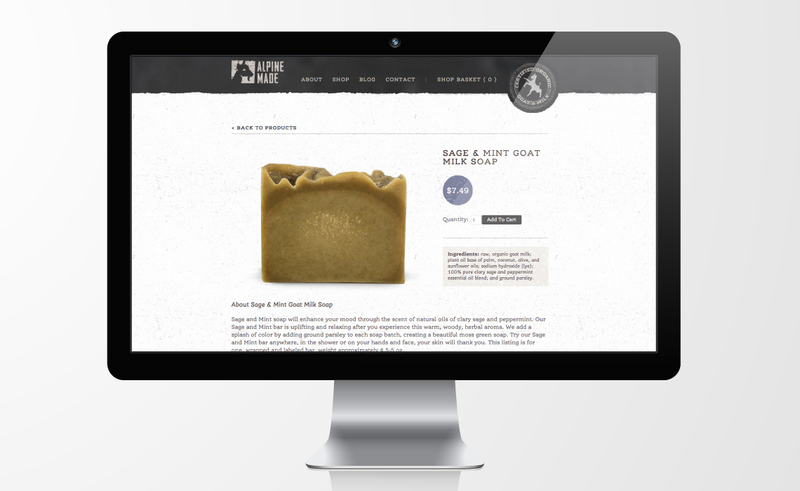 The owner, Kerry, had developed a line of handcrafted organic goat made soap and needed help in creating a unique, high end brand. 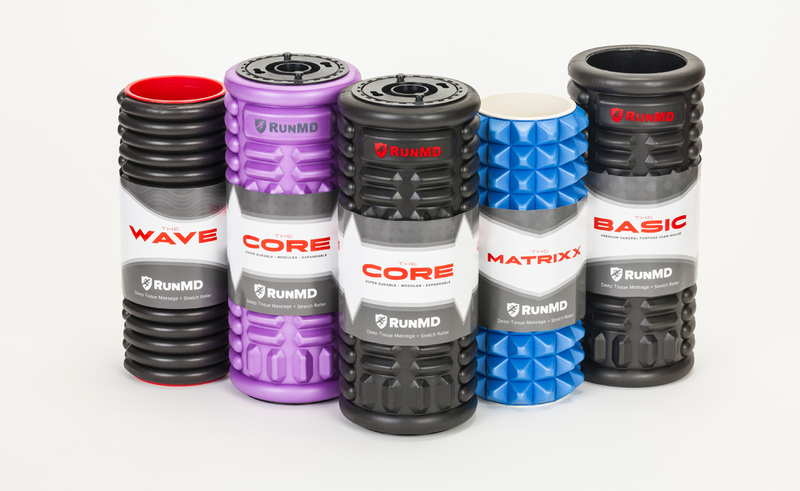 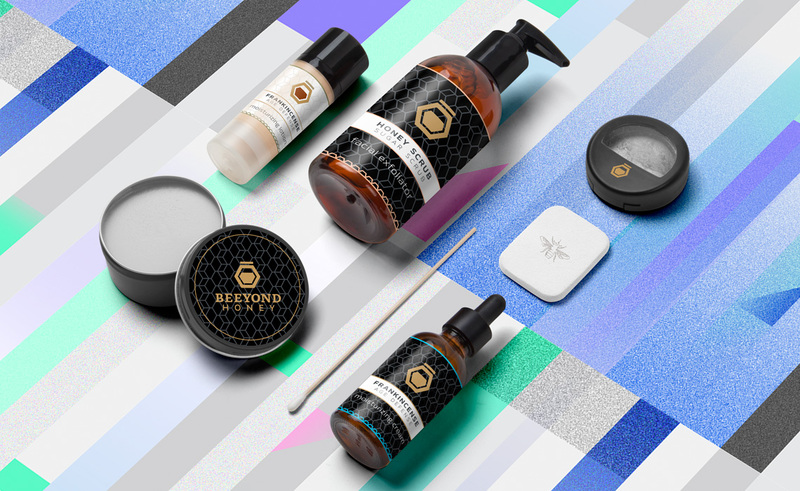 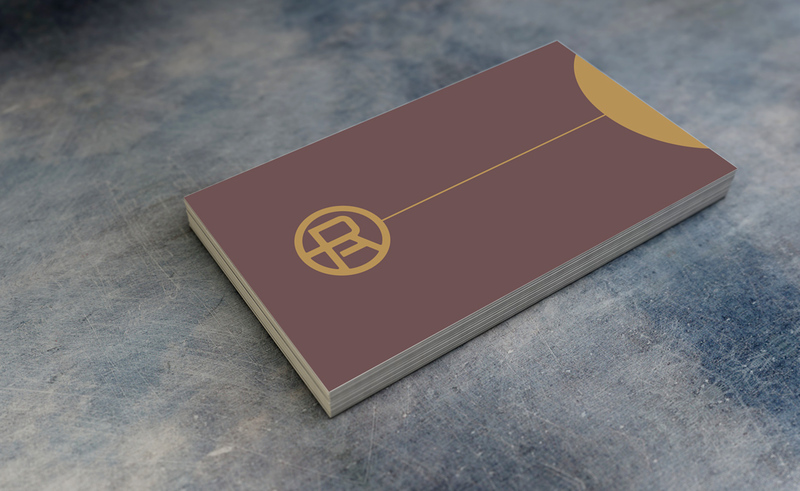 Working together, this is the end product delivered by our NY branding and design agency.